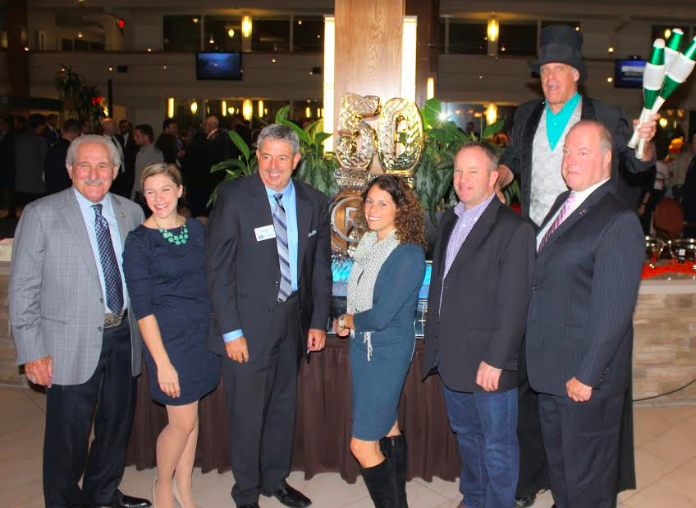 A bustling crowd of members and well-wishers turned out at the Crowne Plaza Hotel in Suffern for the RBA’s 50th anniversary party. Unlike its traditional formal dinner, the gala was about all about having fun and enjoying friends and coworkers. 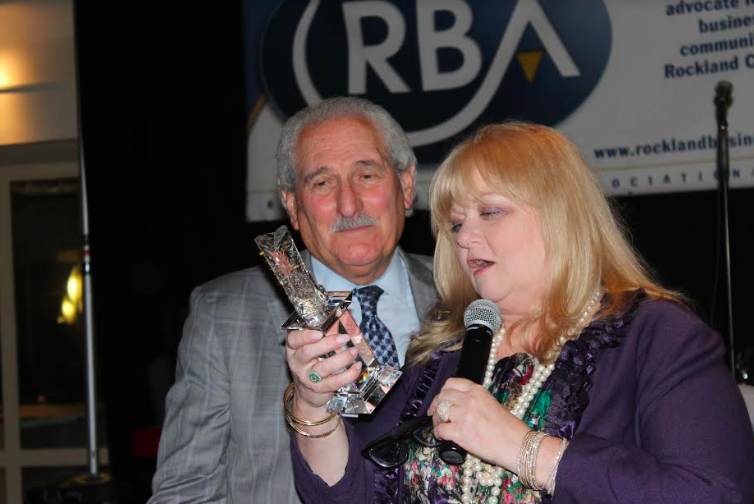 Al Samuels, who has spent nearly two decades as RBA President, thanked his wife for putting up with his whirlwind life, much of it spent advocating for a bigger slice of Albany’s “pie” for the county. Instead of the usual dinner formality, it was a time to relax with a grand buffet, right down to a band, clowns, balloon artists, people on stilts and mimes all mingled with the crowd as the band played on. 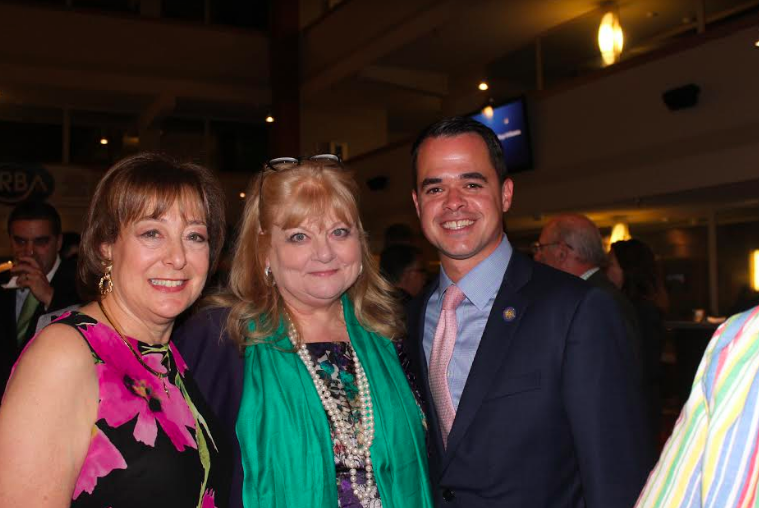 Scott Vanderhoef, former county executive and first executive director of what was once called the Rockland County Association (RCA) was the evening’s keynote speaker. “Don’t worry, I’m going to be brief and just thank Al and his team for truly advocating for Rockland County,” he said.